Work meetings are a notorious waste of time. You've got to be smart to keep them from needlessly eating up your day. Those are precious minutes that you or your employees could be spending doing something useful. Amazon CEO Jeff Bezos makes a point of steering clear of unnecessary meetings. When a meeting is absolutely unavoidable, though, he has one tip that boosts their productivity and usefulness. He calls it the "two pizza rule." It's simple. The more people you pack into the meeting, the less productive the meeting will likely be. The solution? Never have a meeting where two pizzas couldn't feed the entire group. Gathering together a massive squad for your meeting will just stifle creativity. In Fast Company, Rachel Gillett writes that "the idea of working within small teams is believed to help diminish various innovation killers like groupthink and social loafing." An as Business Insider's Rich Feloni reports, other ingredients for a solid meeting include appointing a strong moderator, setting firm ground rules, and ensuring the discussion is relevant to all attendees beforehand. What's more, writing for Psychology Today, Dr. Adrian Furnham, a professor of psychology at University College London, says that it always helps to manage expectations for meetings. "Always plan and circulate an agenda before the meetings," he writes. "Get everyone to agree beforehand what the outcomes of the meeting are to be. Take charge of the agenda and the outcomes. Be clear why some are, and are not, on it. Give some idea of the length of the meeting." 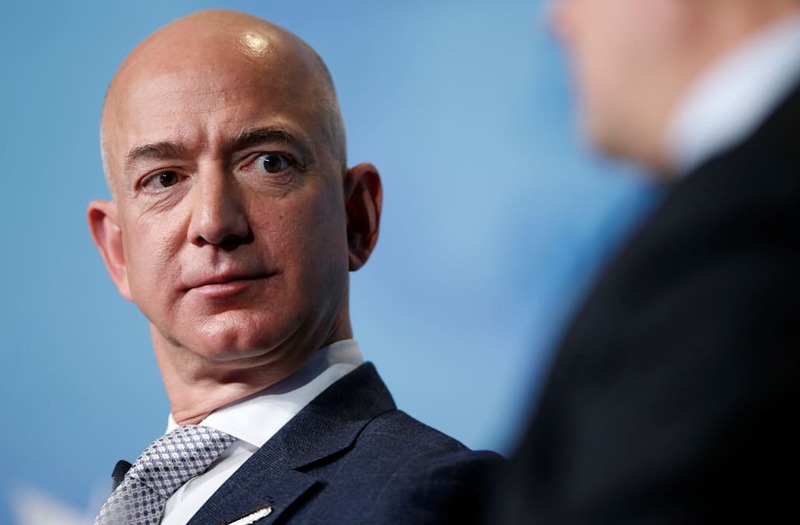 While the gist of Bezos' rule is that less is more when it comes to meetings, you can also feel free to take his advice literally and bring two pizzas to your meetings every once and a while. Pizza makes everything better.